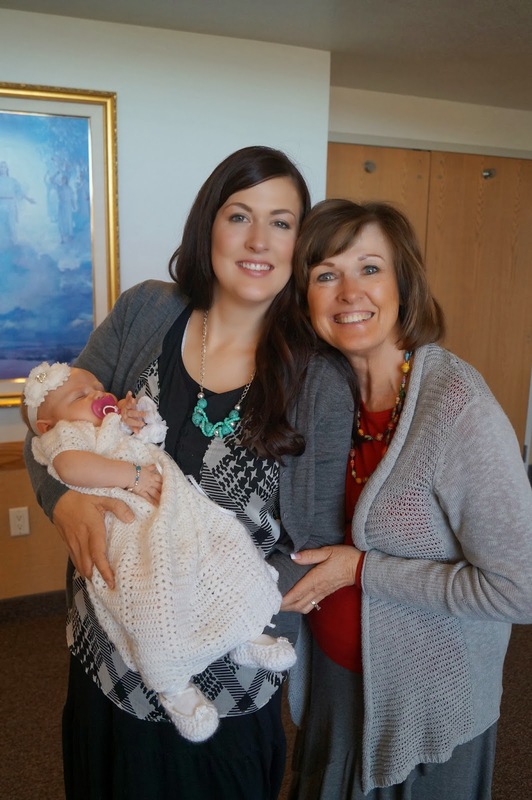 Chandler was baptized on Saturday, November 2nd. 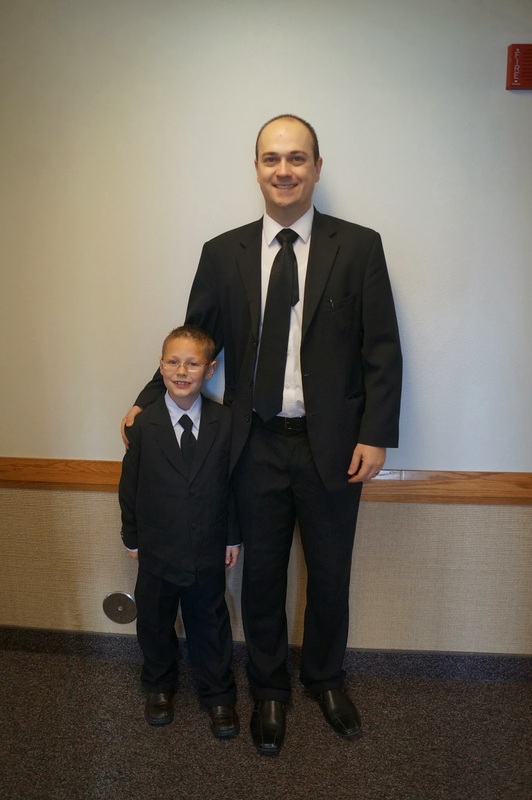 Since his birthday fell the day before stake baptisms, he was able to get baptized the day after his birthday. 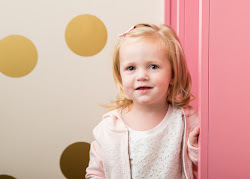 It was an incredibly special day because we blessed Nova that same day. We figured it would be easier for family if we did it that way. The way that our stake does baptisms, we each get our own room and program for our ward. Chandler was the only one from our ward that month, so it was just him. We figured out the program and invited friends and family. My sister Avry gave a talk on baptism and I gave a talk on the Holy Ghost. It's crazy because I felt like I was just baptized and then I realize that it was 22 years ago. 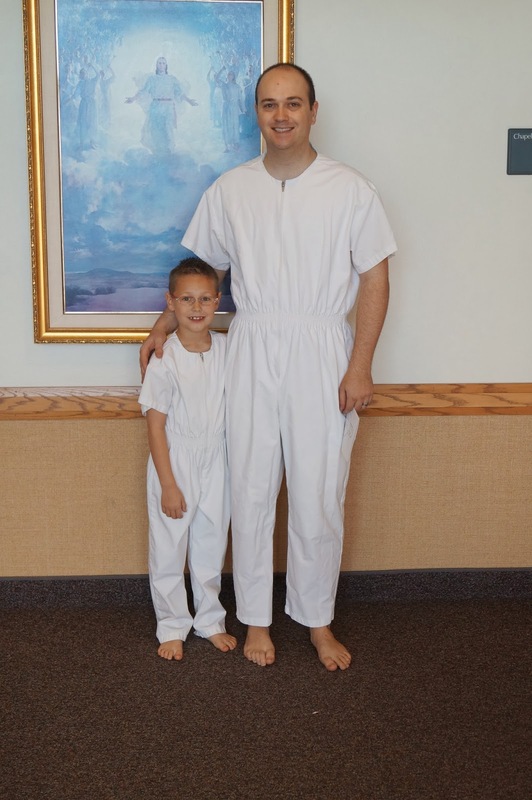 Marshall was able to baptize and confirm Chandler. It was such a special moment seeing him take Chan down into the water. I'm so proud of Chandler for making the decision to be baptized. 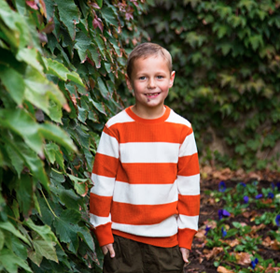 He met with the bishop before his baptismal date and knew it was what he wanted. 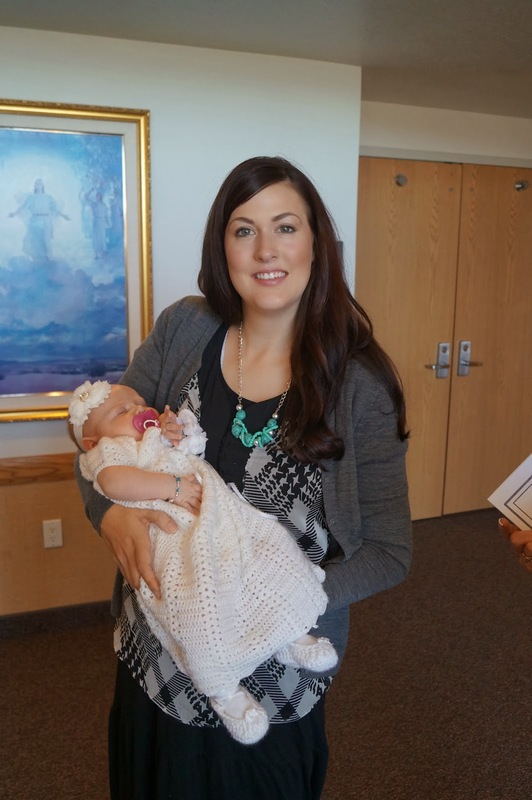 After the baptismal program, Marshall blessed Nova. To be quite honest, I don't remember much that was said in her blessing. I do remember the feeling though and crying almost instantly. After 3 such amazing ordinances, I thought my heart would explode out of my chest. In a good way. I felt so much peace and happiness that day. 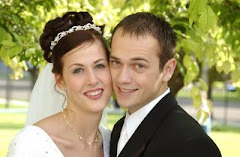 I felt grateful for my wonderful husband to perform all of these priesthood ordinances. Nova wore a blessing dress that my mom made. It was absolutely beautiful. She was such a champ that whole day. Didn't cry, let everyone hold her. After the blessing and baptism, we went to a church and had a lunch with all of our family and friends. I am so grateful to be a mother and for the blessing it is. What a special day!!! 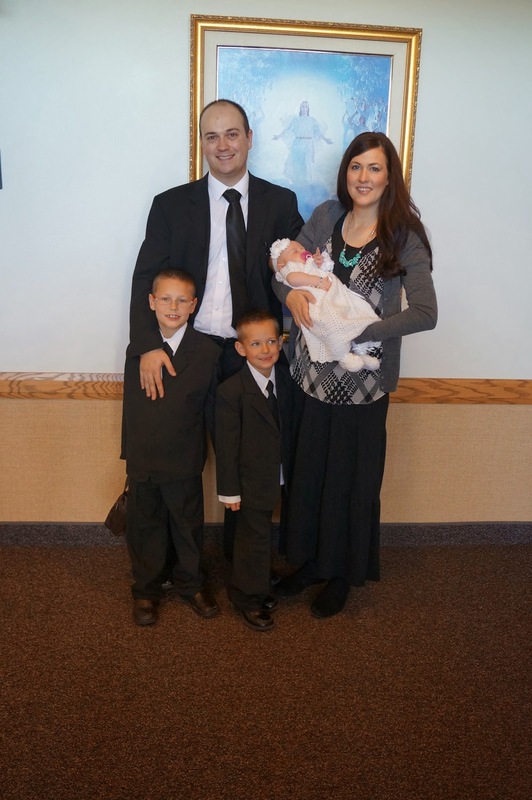 That's really neat you got to have a baptism and blessing together and enjoy it with lots of family. Tell Chandler congrats! That's such a big step in his life. Such darling kiddos you have! Thank you for letting us be a part of your special day! 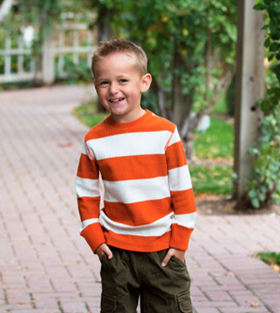 I love the pic of Carson and Chan…can you believe our little toddler that we used to chase around the Hinckley building are now baptized? Where did the time go!